Book Your Campsite now at C.M. 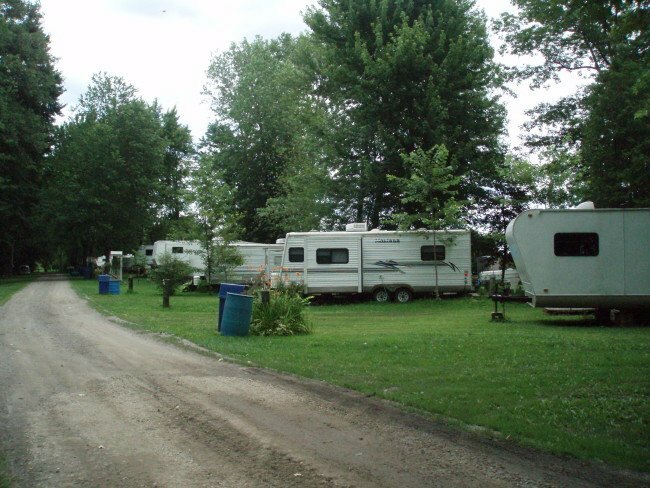 Wilson Conservation Area using “Let’s Camp” on our website. Visit our C.M.Wilson Conservation Area webpage for more details. “Guided Hikes Offered” Come on out to Longwoods this March Break!